The practitioners at Diabo Prosthetics & Orthotics combine nurturing care and professional expertise with our patients to create an orthotic brace or prosthetic limb that will help them conquer life’s daily struggles. To learn more about our compassionate professionals, see their bios below. Richard Sire, C.P.O. has been treating amputees for the past 16 years, specializing in prosthetics for active amputees. He has fit several types of computer knees and designed prostheses that meet the specific needs of each individual. Richard works with amputees of all ages and deficiencies including double and multiple limb amputations as well as congenital deficiencies. He also trained to fit upper extremity myoelectric prosthesis and is one of the few practitioners in the country to fit several I-limb hands. He has also spent the past 13 years with Ohlone College, where he has instructed in the Physical Therapy Assistant program. Kathleen Pelz, C.O. is our lower extremity orthotic specialist. She has worked for over 20 years in this field, with extensive experience in foot and ankle conditions. Kathleen works closely with local Orthopedic Surgeons and Podiatrists to provide comprehensive care for their patients. Kathleen is certified in scoliosis bracing as well as the newest technology including stance control knee componentry. 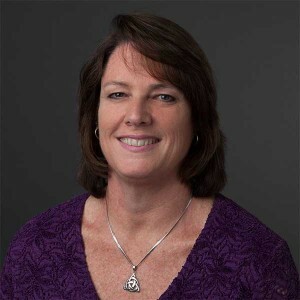 Kathleen’s specialty involves brace design for management of challenges due to Trauma, pediatric or congenital pathologies, neurological and sport injury conditions. As a Walk Aide certified practitioner she is able to offer the state of the art technology for drop foot. Kyle Sullivan, C.O. has been practicing Orthotics in the East Bay for over 10 years. 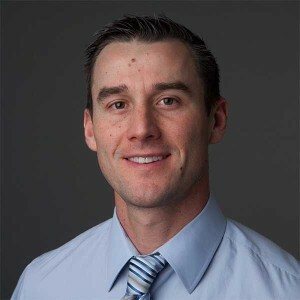 Kyle is our pediatric and spinal specialist. He has been attending weekly orthopedic clinics with Lucille Packard’s Children’s hospital. 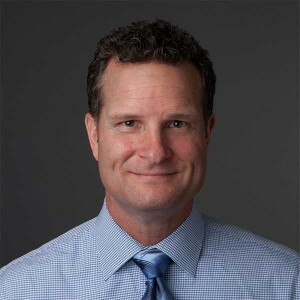 He also works with various C.C.S clinics in the East Bay, providing custom bracing for the pediatric population. His background encompasses trauma bracing for spinal injuries as well as scoliosis. Kyle has several specialized certifications including: Boston Brace, Charleston, Walk Aide and Phat braces to name a few. Kyle also has an interest in treating patients with complex neurological conditions. Kyle is always eager to take on challenging cases. Sean Boatright, C.P. has been working as a Certified Prosthetist in the East Bay for the past 4 years. He regularly attends lower extremity prosthetic clinics and has worked with a wide variety of prosthetic patients. Sean established a local amputee support group in 2009 which aims to provide resources for people with amputations and their families. He completed his education in prosthetics at California State University, Dominguez Hills. 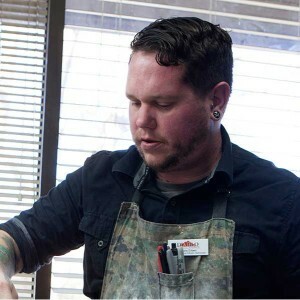 Currently, Sean is providing prosthetic care in both our Walnut Creek and Antioch locations. Patrick Crowley, C.P.O. 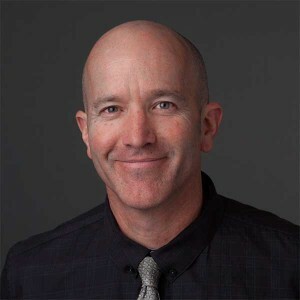 has been working as an O & P professional for the past 17 years, splitting his time between the Bay Area & the Central Valley. 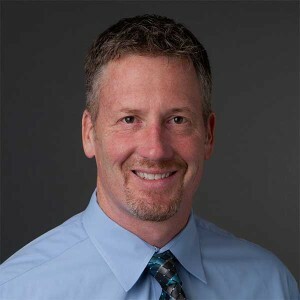 Pat received his orthotic training at Northwestern University in 1999 & his prosthetic training in Newington, Connecticut, a hospital based program, in 2007. Pat is a C.C.S. paneled provider and has provided pediatric services to local clinics throughout his career. He is certified in the majority of all of the new technologies out today. Mr. Crowley is now managing our Antioch office while still maintaining C.C.S. Clinics in the Central Valley. Pat is a professional that enjoys treating patients of all ages & disabilities to help them restore a more functional quality of life. Chris Erben, C.P.O.T. has been with Diablo P&O for two years employed as an orthotic and prosthetic technician. Chris works under the direction of the practitioner to fabricate and assemble prostheses and orthoses. All our offices are capable of in-house fabrication which allows for faster turnarounds and provides a mechanism for quality control. Diablo P&O provides comprehensive service to the medical community and as a result Chris has experience with a variety of appliances – from myoelectric prosthesis, and computerized devices to pediatric post-operative bracing.